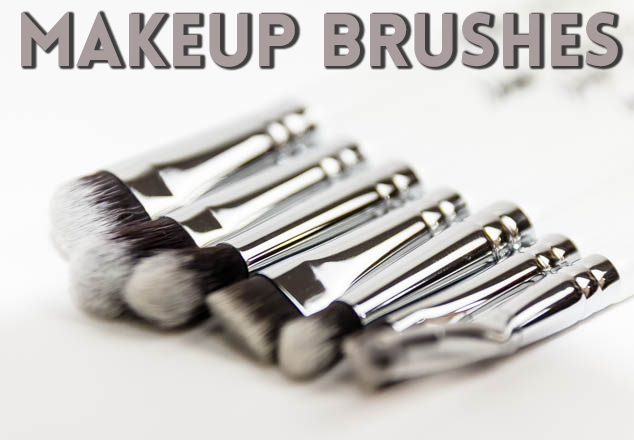 Good make-up brushes can be the most effective change to your make up routine, even more so that more high end products. The applicators tools you choose can make a big difference. In the past I have used really cheap Ebay Make up Brushes, No.7, Aneley that I reviewed here and Real Techniques and you can see the variety in quality and the improved results from the choice of brush. I was recently sent Nanshy brushes to try from their Pro Foundation Brush Set and Eye Brush Set. The brushes are so thick with densely packed bristles and such good quality I can’t believe the price they are going for. I’ll be featuring them in my future get ready with me or make up videos but here is a summary of the brushes I have been trialling and what they are used for. Precise Bent Eyeliner Brush that is great for applying gel eyeliner. I already had this brush from a blogger meet up and found the shape of the brush made it so much easier for applying my cat flick eyeliner. Angled Detailer Brush that can be used for finishing difficult to reach areas around the eyes. Flat Definer Brush can be used for creating consistent, even thin or wide strokes. Blending Eyeshadow Brush that is really soft to give even colour. The Eye Crease Brush and Tapered Crease Brush are for covering up creases and adding in your shadowy effect. Large Shader Brush that is multi-purpose for blending and shadowing. Nanshy Pointed Brush, a pointed brush with soft rounded tip for reaching specific targeted areas. It can be used to apply and blend any concealer, foundation, or tinted moisturiser. Nanshy Flat Top Buffer has a flat shape and allows for easy application, blend and buff foundation, powder, blush and bronzer. 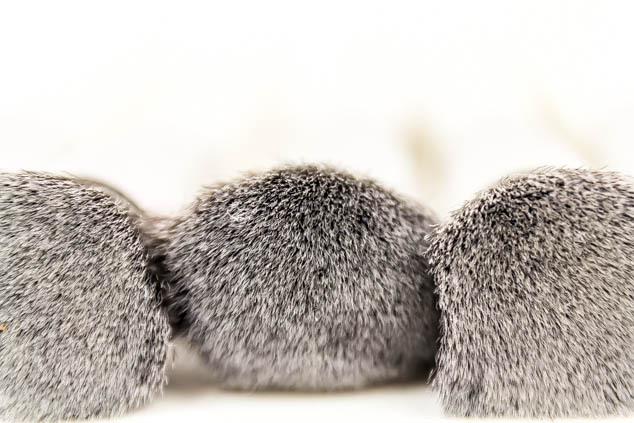 Nanshy Round Buffer Brush, this brush is dome shaped and is very fluffy and dense. Nanshy Flat Angled Buffer Brush can apply, distribute and blend foundation into all areas of your face without wasting any foundation. Nanshy Angled Brush is for the application of your blush or bronzer onto your cheekbones. The are my new favourite product at the moment, I am really impressed with them. Both the quality of the brush and the application on my skin is fantastic. Have you tried Nanshy brushes before?